The legal war between two smartphone giants Apple and Samsung that started in 2011 does not seem to be ending at least for now. In a latest move, apple has asked the US Supreme Court to uphold a jury's award for damages in a long-running patent dispute with rival Samsung Electronics. It may be recalled that Apple first launched a lawsuit against Samsung in 2011 alleging Samsung to have infringed on Apple's iPhone trademarks, trade dress, and utility and design patents. 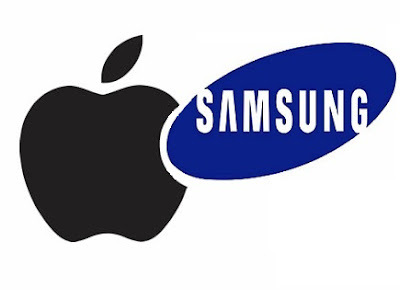 And the court awarded Samsung $1 billion to be paid to Apple for Samsung's infringement on at least six Apple patents.